Easy, fun, and endless sequencing. 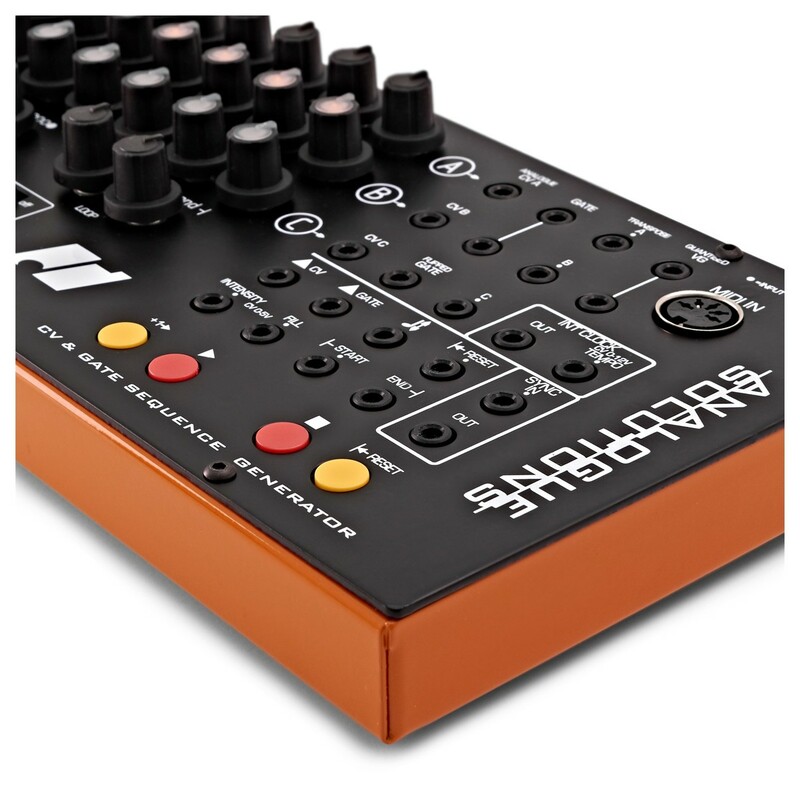 The Analogue Solutions Generator Sequencer gives you the ability to make creative sequences easily. There are three channels of 16 steps that can be altered on-the-fly with real-time touch pads! There's endless possibilities. You get plenty of controls, switches and jacks to switch up your sequence, all whilst it's looping. 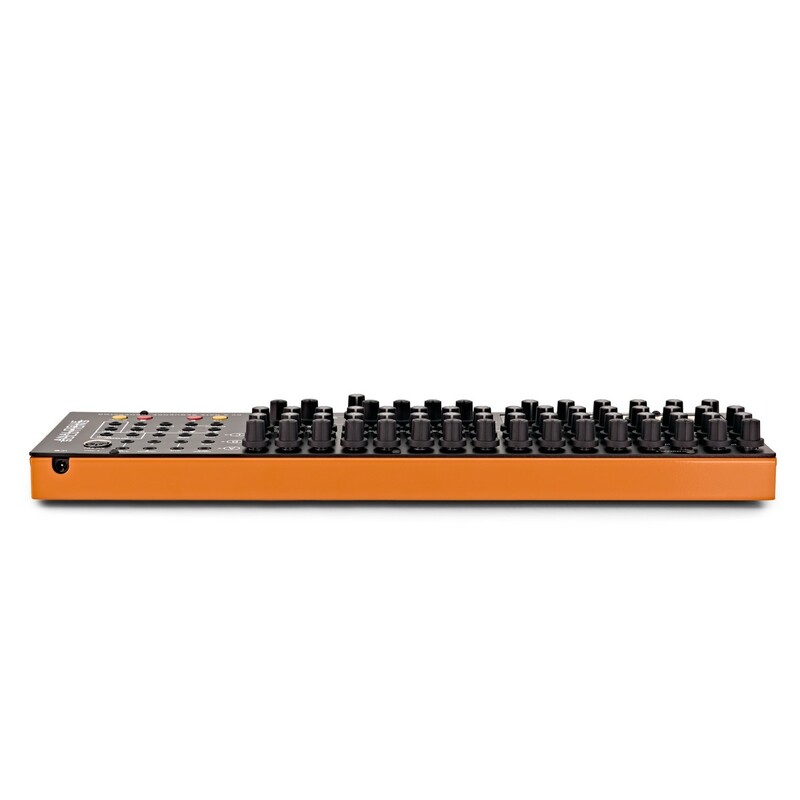 It easily links up to your analogue synths, eurorack, modular gear, and to your DAW too. With unlimited possibilities, combined with user friendly controls, the Analogue Solutions Generator is one of the most flexible and enjoyable sequencers on the market. 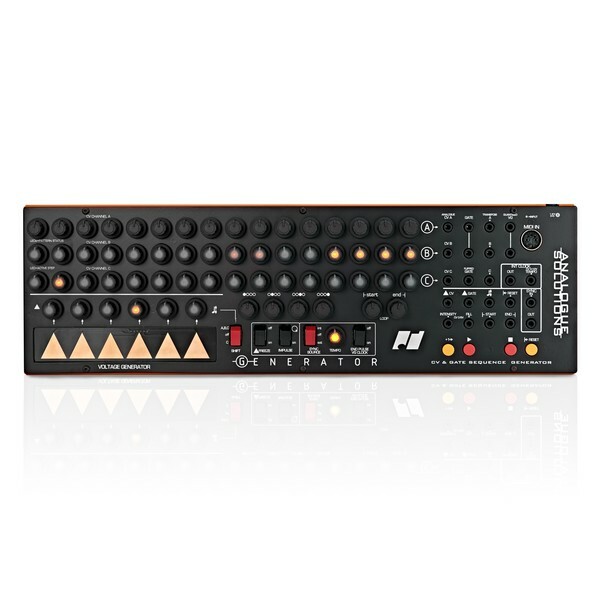 It's a sequencer that's playable. The Generator gives you a fun and intuitive way to create sequences, beats and melodies with your modular and CV synths. Create a sequence than switch it up in real time using the touch pads. Adjust length and more by using the controls, or even re-patch signals using the CV leads. For an easy way you can also use the pre-configured switches to alter your sequence. 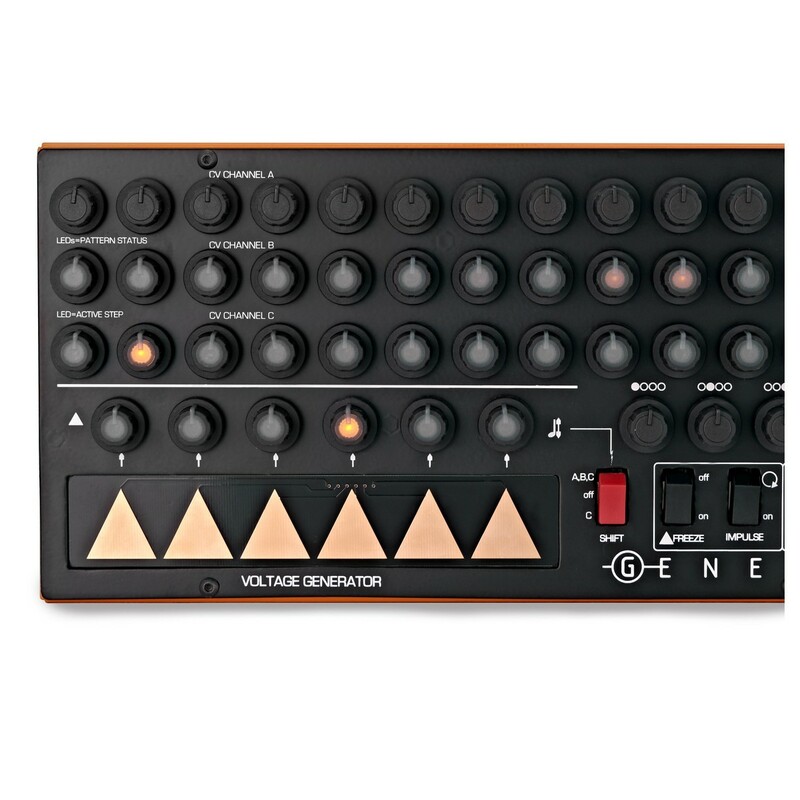 There's endless possibilities with the Generator Sequencer. You can transpose the sequence, reset, start and more using the voltage generator keyboard. Its six 'note' interval voltage generator keyboard can even be used independently as a mini keyboard. The layout is simple and familiar. Even though there are plenty of controls, they are laid out in a familiar sequencer layout so you can pick up and play, no matter your skill level. The Generator Sequencer gets even the new guy creating patterns quickly. No fuss setup. 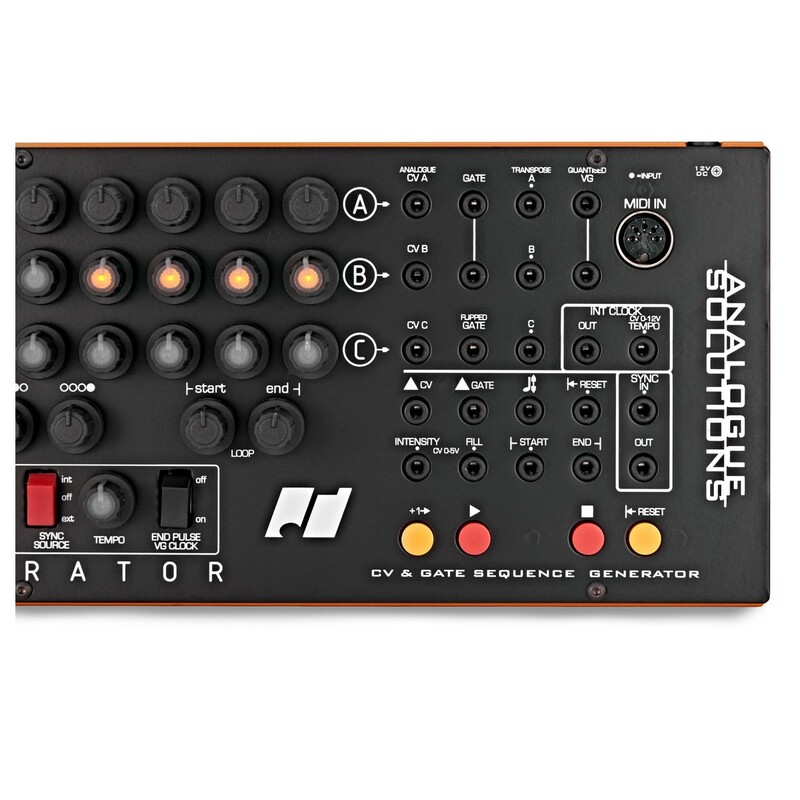 The Generator hooks up easily to your external analogue synths, eurorack and modular gear. It also syncs accurately to your DAW using MIDI note 60. Play that note and the sequencer will step. You can count on the Generator to last. 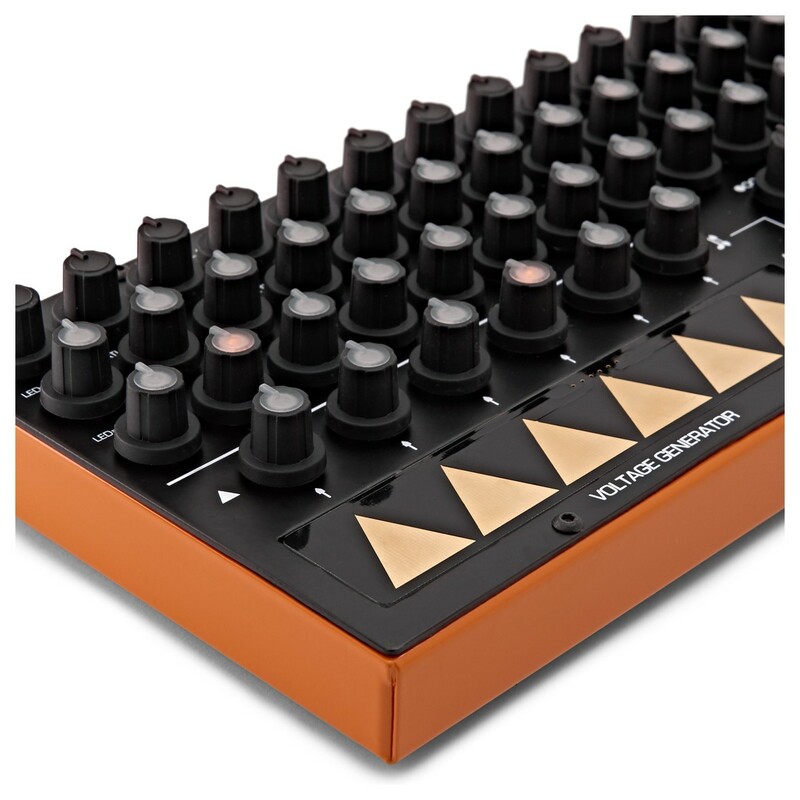 It's solidly build with sturdy knobs and touch pads, and fully sealed against dust. 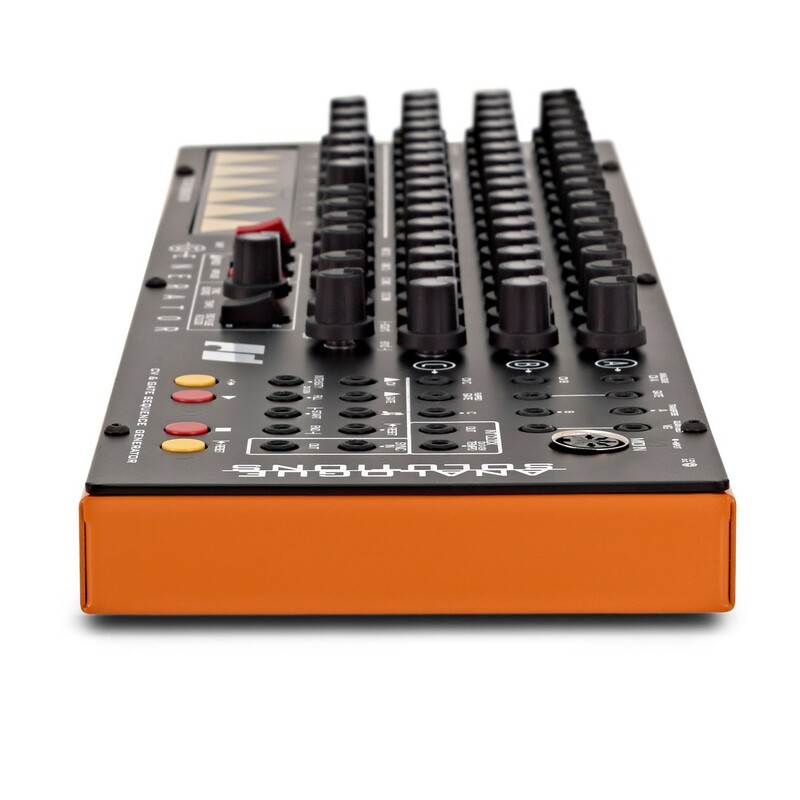 It features a full rugged steel/aluminium case, and is also compact so you can take it to any studio.